Try the 1-2-Writing Forums! 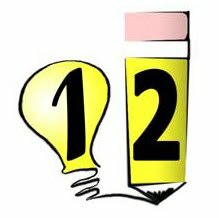 12Writing - Workshops for Creative Writers and Teachers: Try the 1-2-Writing Forums! We're introducing a new forum to the site! Visit www.12writingworkshopsonline.com/forums to connect with other writers. Or, if you prefer an easier link to remember, go to forums.12writing.com to be redirected. This is really awesome.These forums are just fabulous.I always like to visit the website.It's really informative.Thanks for sharing. O wao this is great update.It will add a positive unit in information of people.For more details guys click here.Happy to see this post.